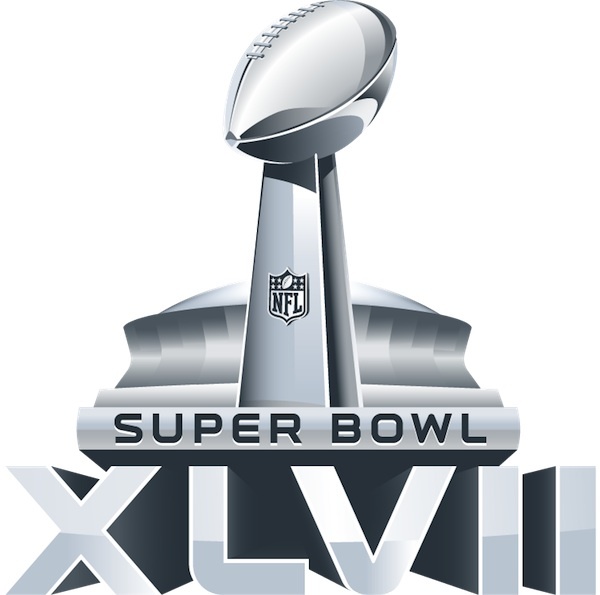 EAST RUTHERFORD, NJ – With the anticipation continuing to build following the AFC and NFC Championship games more than two weeks ago, sports fans around the nation are excitedly waiting for Super Bowl XLVIII. “It’s a matchup between the #1 offense and the #1 defense, so you know it’s going to be a good game,” said Freddy Jefferson, one of the 100 million viewers expected to tune in to a likely close match-up between the Denver Broncos and Seattle Seahawks. “Peyton Manning has had an amazing, record-setting season, so there’s no doubt that he’s going to light it up for this game that is so important for his legacy.” Las Vegas line-makers have been struggling over the past couple weeks with setting the point spread on a match that experts confirm is going to come down to a final game-winning drive, exciting last minute play, or impressive goal-line stop given the caliber of the two teams. Final reports show that NFL fans came to a collective agreement that yesterday’s scrimmage showed how Denver has a lot of work to do before the big game.